Did you know that many of Winnipeg's "stone" buildings are made of clay? Winnipeg’s terra cotta collection is large and essentially complete. It is an unparalleled sampling in North America of the variety, versatility and beauty of this material. 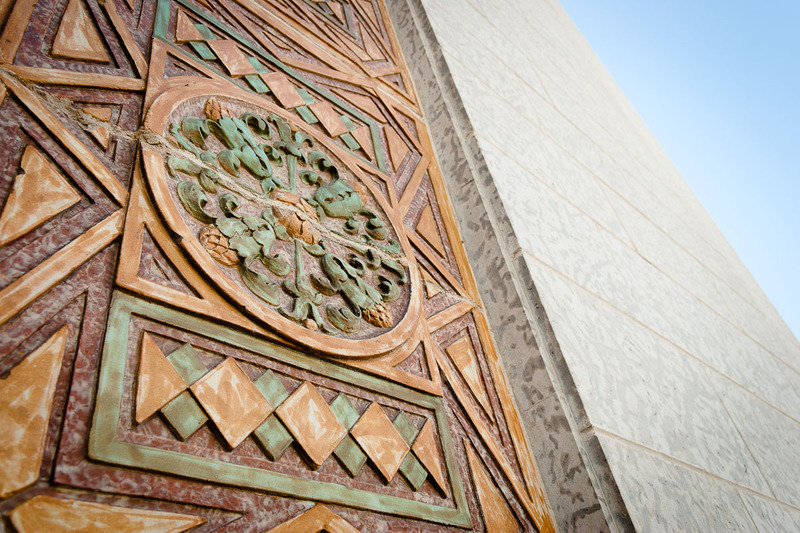 Join us for a tour through Winnipeg's downtown to learn more about the history of terra cotta, of Winnipeg's history and to view this wonderful collection of terra cotta architecture. The tour, led by Gail Perry, will take about ninety minutes. All surfaces will be wheelchair and stroller accessible.